@saralim81 is on Carousell - Follow to stay updated! 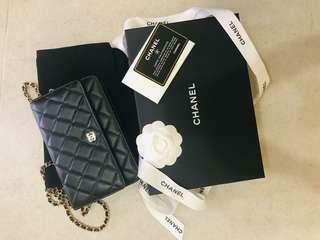 A girl must have...❤️ 100% new and authentic, bought from Chanel Rome store, Italy.. It could be used as purse, shoulder bag, and clutch bag etc... 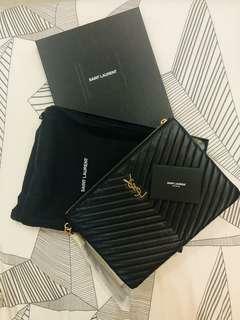 Include: Authenticity card, dust bag, box and paper bag..